Evva produce some of the most secure locks in the world. 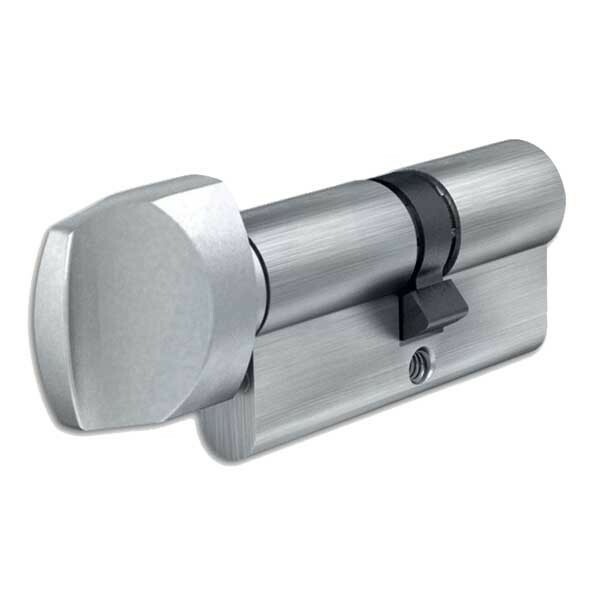 This is the Austrian manufacturer's entry level cylinder range. No restriction on key duplication. 30 Minute fire resistance to 821° C. Length indicated is total length of cylinder including cam.